Prevents aerosols or fluids from contaminating samples and pipets. Sartorius™ Biohit™ Safe-Cone Filters are unique and replaceable polyethylene filters that increase the efficiency of pipetting and the integrity of samples at the same time. 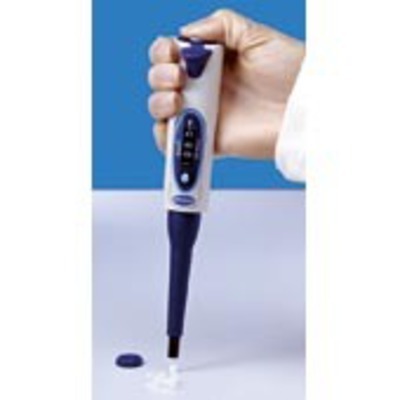 Available in Standard and Plus for different lab applications.